Nothing beats a good movie night. 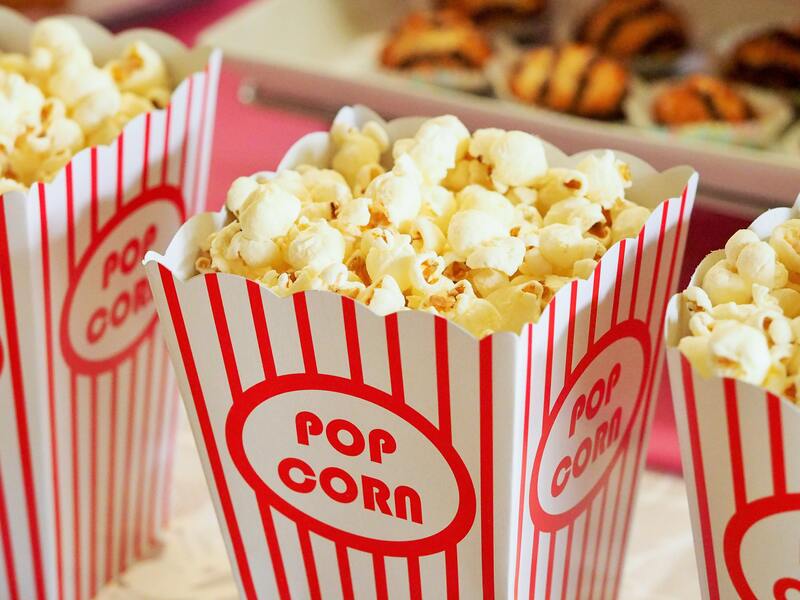 These are fantastic opportunities to get together with friends and enjoy all of the latest action, drama and entertainment that Hollywood has to offer over a bowl of fresh popcorn and a few drinks. Unfortunately, most living rooms just aren’t properly equipped for these exciting cinematic adventures. Stiff and uncomfortable seating, weak sound systems and tiny TV screens will make it significantly harder to fully appreciate and immerse yourself in your favorite films. This problem applies to sports buffs and show bingers, too. How are you supposed to cheer your favorite team or dragon queen to victory and conquest when you’re constantly squirming to find a comfortable sitting position and struggling to hear the dialogue or commentary? At We Build the Fun Stuff, we view movies, games and TV shows as much more than simple, shallow sources of fun and thrills. These mediums of expression provide us with incredible stories, life lessons and invaluable moments to bond and connect with our loved ones. That’s why we take pride in setting our customers up with gorgeous and affordable home theaters to take their media content to the next level. 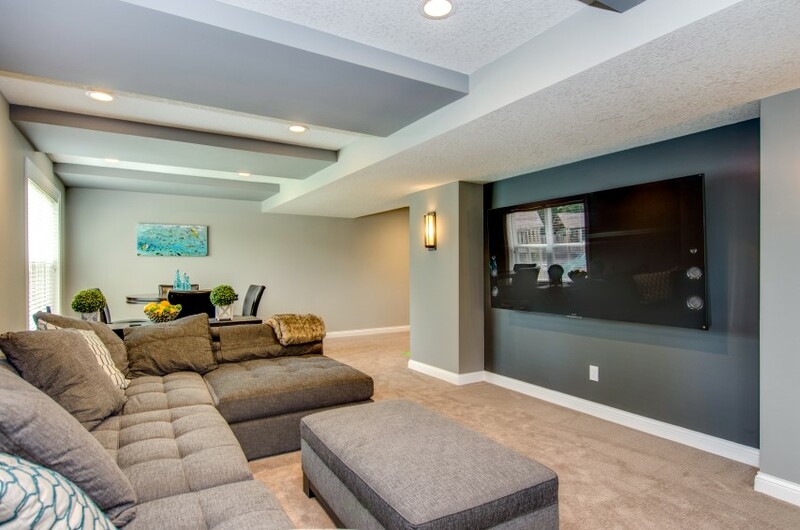 Today, to help you decide whether this renovation project is the right choice for your family, we’ll be discussing a few massive perks of installing a custom theater in your home. Let’s jump right in. The key to any type of entertainment media is sound. That’s why public movie theaters crank the volume levels so high that they threaten to shake the seats, especially during action and horror films. When you’re surrounded on all sides by realistic, gripping audio, you’re naturally pulled into the shoes of the main characters as they traverse through their world, enriching your viewing experience and capacity to relate to the heroes on screen. However, creating an ideal sound setup in your movie room is no easy task. Even if you swap your television speakers out for a quality sound system, you still have to worry about audio distortion, projection and insulation to ensure that you achieve fantastic sound quality without disrupting neighbors or other people in the house. Fortunately, by working with We Build the Fun Stuff, you won’t have to spend weeks figuring out optimal room layouts and soundproofing materials. We’ve designed hundreds of theaters and movie rooms for homeowners all across the Twin Cities, and we’ll work with you every step of the way to create a sound setup that perfectly meets your needs and preferences. One of the major advantages that public movie theaters have over home setups is their outstanding screen size. Movies just aren’t as immersive when they only take up a small fraction of your field of vision. When you’re watching an awesome film at the cinema and all of the lights are down, the room’s massive screen pulls your eyes toward it and doesn’t let go until the credits are rolling. Luckily, it doesn’t have to cost you an arm and a leg to mimic this design in your home’s basement or living room. All you’ll need is a suitably large wall, a high-quality projector and a drop-down screen. Depending on the room you’re working with, you might have to take natural lighting into account, too. After all, nothing kills the movie mood faster than an obnoxious ray of light creating glare on your screen. Thanks to our 30 years of experience in the home improvement and renovation industry, We Build the Fun Stuff has all of the knowledge and resources needed to design and build a theater that beautifully matches the look and layout of your house. In most cases, aspiring home theater owners get so caught up with video and audio setup that they completely forget about two of the most important facets of their viewing experience: the overall comfort and mood of the space! Ultimately, a home theater isn’t really a home theater unless it looks and feels like one. Great audio and video systems are fantastic, but your theater just won’t feel complete without the little details that add comfort, class and, most importantly, value to your home. Here at We Build the Fun Stuff, our number one priority is ensuring that your home theater is as relaxing and fun as possible. Over the years, we’ve discovered which furniture brands, styles and materials work best for home theaters, allowing us to design a unique and attractive space that offers unbeatable comfort for your family, friends and guests. We can also set you up with gorgeous custom-designed pillars, cabinets for holding DVD cases, carpeting and everything else you need to create a space that makes a great first impression. These little details might seem trivial at first, but the fact is that a home theater can bring in three to four times the value of investment if it’s designed well! Build the Home Theater of Your Dreams With We Build the Fun Stuff! If you’re ready to get started on designing a custom theater for your home, then be sure to contact We Build the Fun Stuff today to schedule an appointment. We can’t wait to meet with you and get started! You can also shoot us a message if you have any questions or want additional advice on designing, planning and building fun and affordable home renovations. We’re here to help with anything you need.